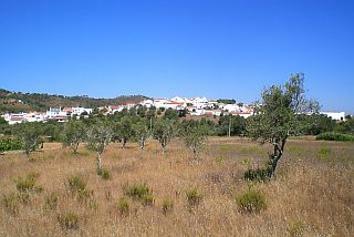 The parish (freguesia) of São Marcos da Serra covers an area of 154,9 km2 in the council of Silves in the central Algarve. The aging population goes on living a traditional way of life in the unspoilt rural mountains. 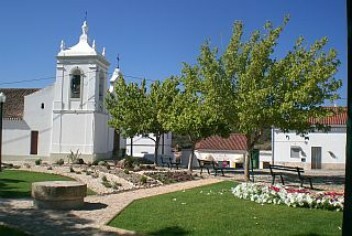 The introduction of the railway station to São Marcos da Serra on 1 July 1889 made it more attractive for people to live in this remote village. The train made it easy to transport people and goods from and to the village. Unfortunately the train station is not in use anymore. The last couple of decennia lots of people emigrated, especially to countries like France, Luxemburg, Germany, Brasil, America. Also many young people left the village and the countryside to look for work and affordable housing in the cities. The following is a very old poem that somebody from São Marcos da Serra wrote a long time ago. It describes the characteristics of the people living in the different localities. 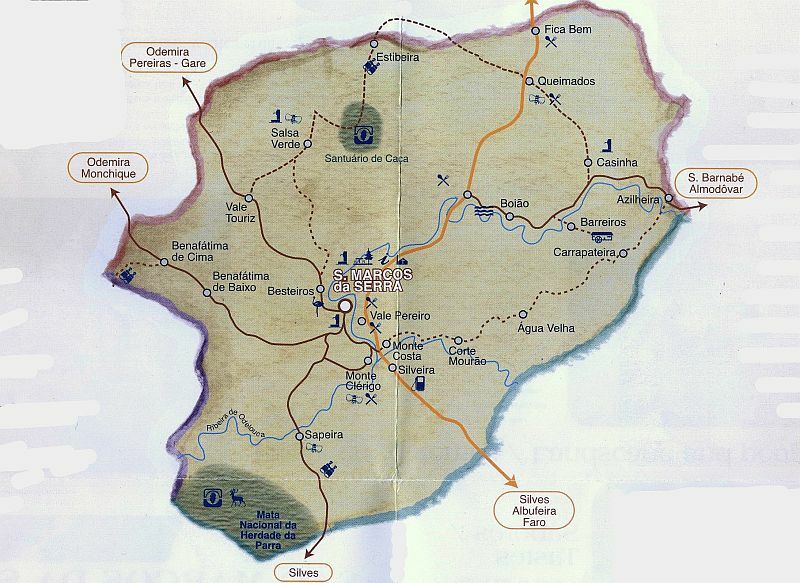 Business directory for the parish of São Marcos da Serra. Professional Digital Audio Effects Designer and Manufacturer.